Amidst the beautiful bay of Guindulman the Bituon beach resort has its own dive center for 20 years now. There you will experience a fantastic underwater world. 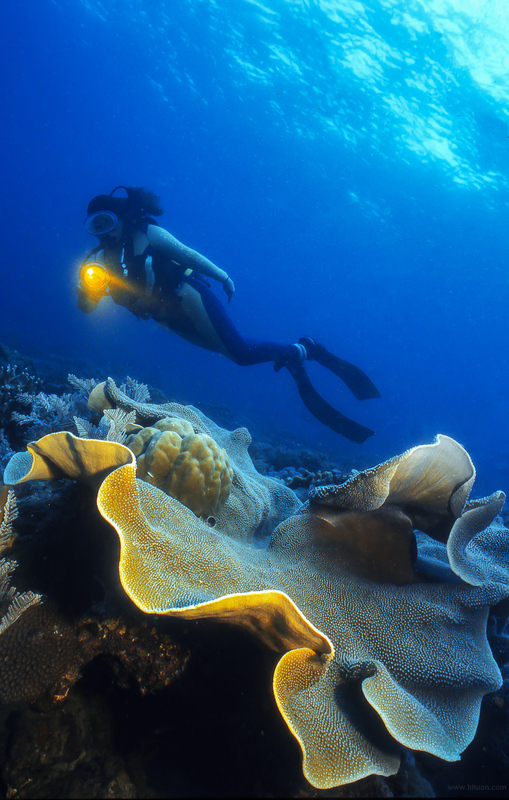 Our team also ensures that you can experience completely relaxed, safe and stress-free dives. Training and development is carried out after prior consultation of an experienced freelance instructor or a dive instructor with training as a PADI IDC Staff Instructor. There is no diving time restrictions – only the “50-Bar-border” in the tank is the limit of individual programs before. Therefore, at some places are dives from 70 to 100 minutes or more are not uncommon. This circumstance allows geographically very extensive dive sites. We have three separate boats with outboard motors with 40 and 72 hp diesel engines. These boats bring in 2 to 30 minutes to our 17 dive sites, which are spread over approximately 14.4 kilometers of coastline (see dive site descriptions). Pleasant is also that you do not have to swim back to the boat as our experienced skipper you take wherever you appear. All this means: “Easy Diving” on one of the most beautiful dive sites in the world. Offered up to 3 trips a day (9 am, 10.30 and 14.30) in small groups of 2 to 6 people per boat. 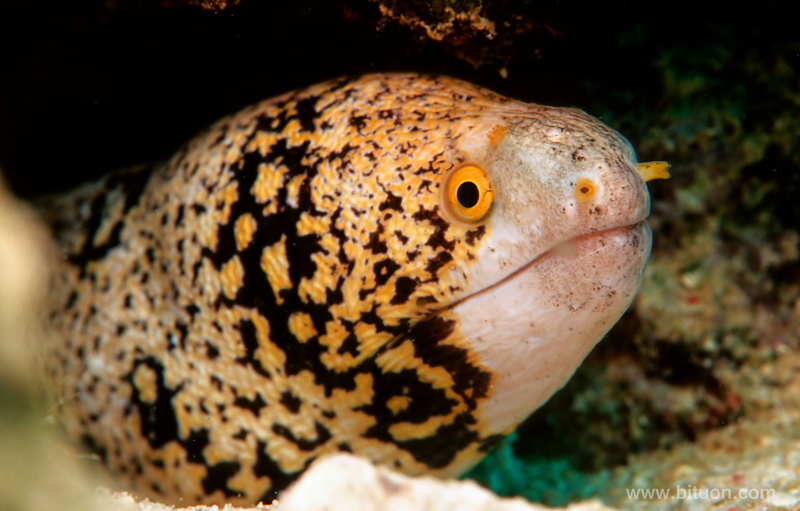 SPECIAL: “Early Morn-“, “Deep Blue” – and night dives are possible after a short consultation. Our freelancer instructor / in form after PADI guidelines into German and English. With water temperatures all year 27 to 30 degrees Celsius, a wetsuit is recommended 3-5 millimeters thickness. Also because we have up to 3 dives per day with unlimited dive time. A separate compressor station outside the resort with 5 regularly and professionally serviced Bauer compressors deliver our 62 steel tanks (on request also aluminum) anytime good compressed air. Here is filled only by our trained staff. All steel tanks are equipped with DIN-cylinder valves fitted (INT adapters are available). Fish, worm and cancer identification books are made locally. We offer extremely cheap diving packages (see diving prices). On request we organize guided dives surcharge. Please also refer to our product range. . .